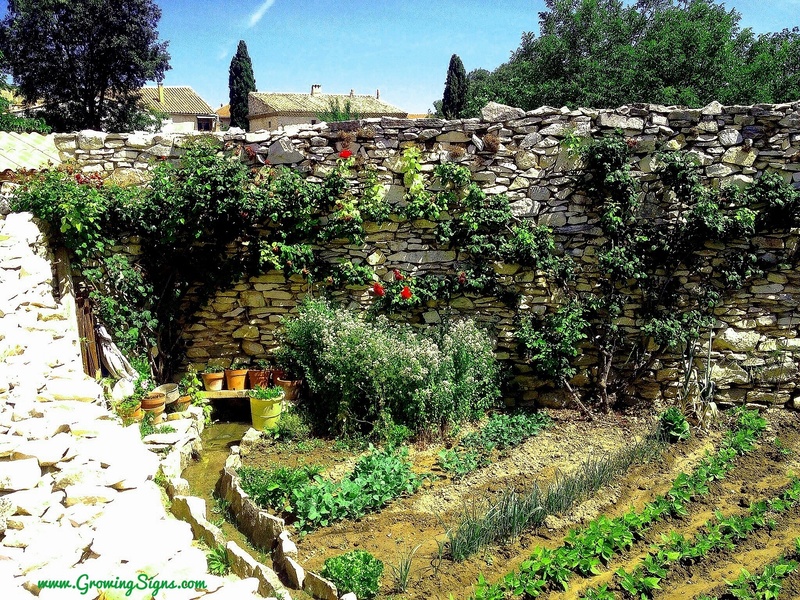 During their daily explorations while their children were at school, our friends discovered the town of Tavel (ta-velle), about a 35 minute drive north-west of Avignon. 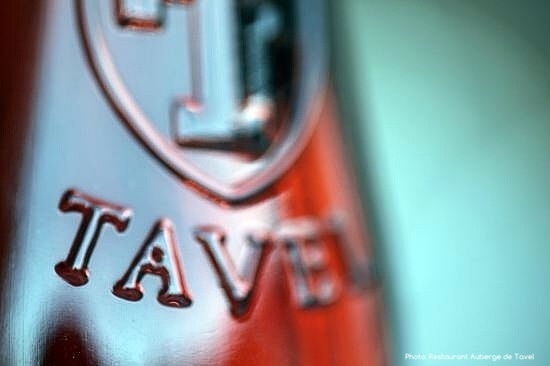 Favoured by the Sun-King Louis XIV and praised by Balzac, Mistral, and even Hemingway, Tavel is well-known for making France’s most famous rosé. 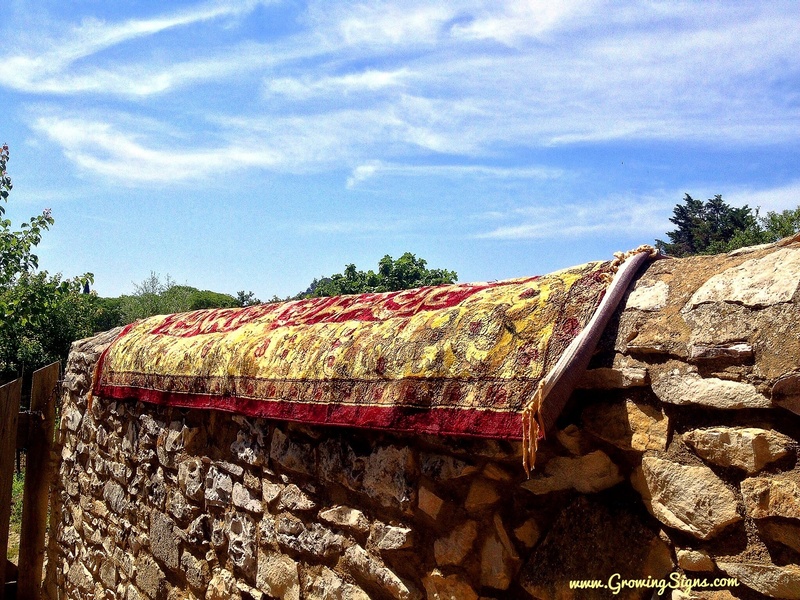 So, on a very hot, dry Mediterranean-style day, we went to visit the Tavel winery Château La Genestière Saint-Anthelme, which had originally been a silk farm on a beautiful plot of grape-growing gorgeousness. 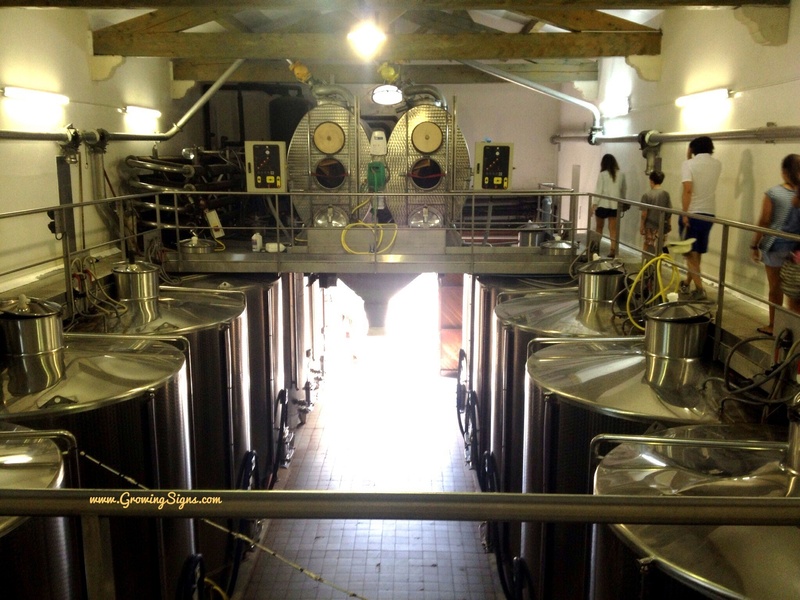 We toured the wine-making facilities, seeing where the grapes came through the chute from above and walking through the pressing area, which is completely chilled to maintain the fresh aromas and flavours of the grapes. Then the kids were shooed outside to play while the adults tested a few wines. We did a tasting of their reds, whites, and rosés, which were all so delightful, but we happily chose to buy a case of a Tavel rosé due to the scorching South of France weather. The rosés were incredibly refreshing here, and locally grown and made –Louis XIV knew his stuff! Off to lunch in the little town of Tavel, where we walked by beautiful old homes surrounded by narrow streets. 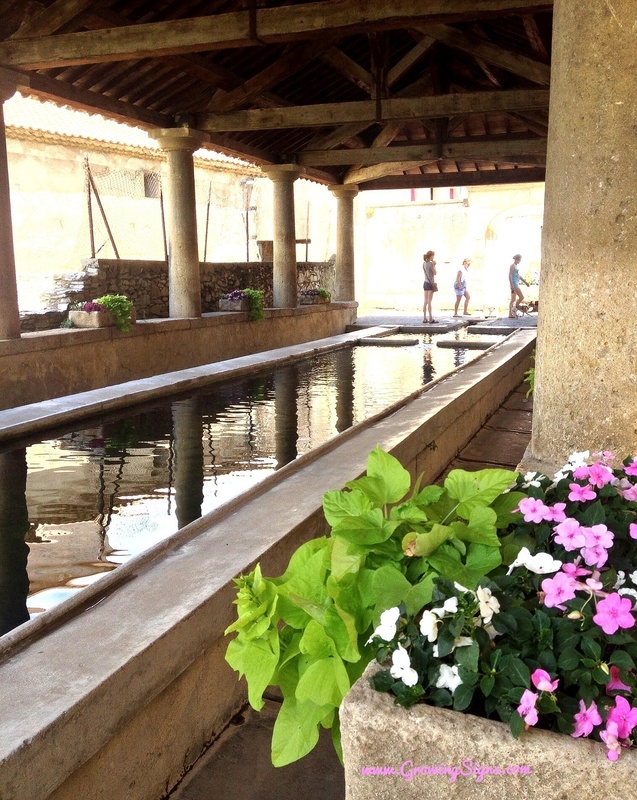 We passed by the town centre’s washing pool, dating back to the 1300’s, where people would come to wash clothes. Lunch was at a little restaurant our friends had discovered in the middle of Tavel called Le Philosyph, run solely by Stéphane and Edwige, the chef and the maître d, respectively. The food was unbelievable –oh, la, la! 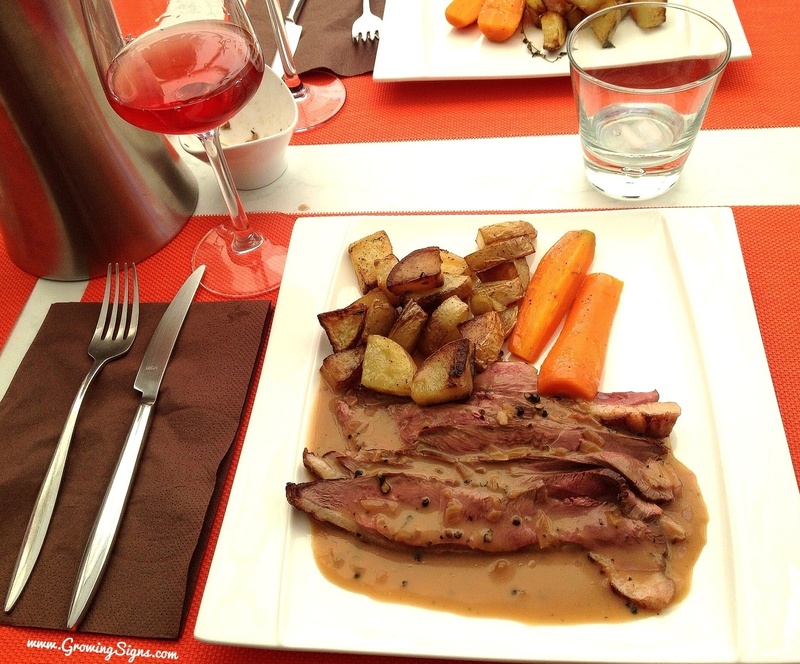 A simple plate of canard avec sauce au poivre, des carrots, et des pommes de terre rôti, roasted duck with pepper sauce, carrots and potatoes, but made with love by a chef following his passion. It was absolutely the most delicious duck I have ever tasted. Let’s just say, every one of us wanted to lick the plate, except maybe Ian, who has a smaller appetite than the rest of us, but dad was happy to help him finish the few last bites on his plate. What a day! We got to take an insider’s tour of the highlights of a quaint town bearing beautiful wines and foods, with a little history thrown in there, too. Both the winery and restaurant in Tavel are must-sees on our list of to do’s around Avignon. And in case it wasn’t completely clear, Scott and I are now officially rosé-lovers. 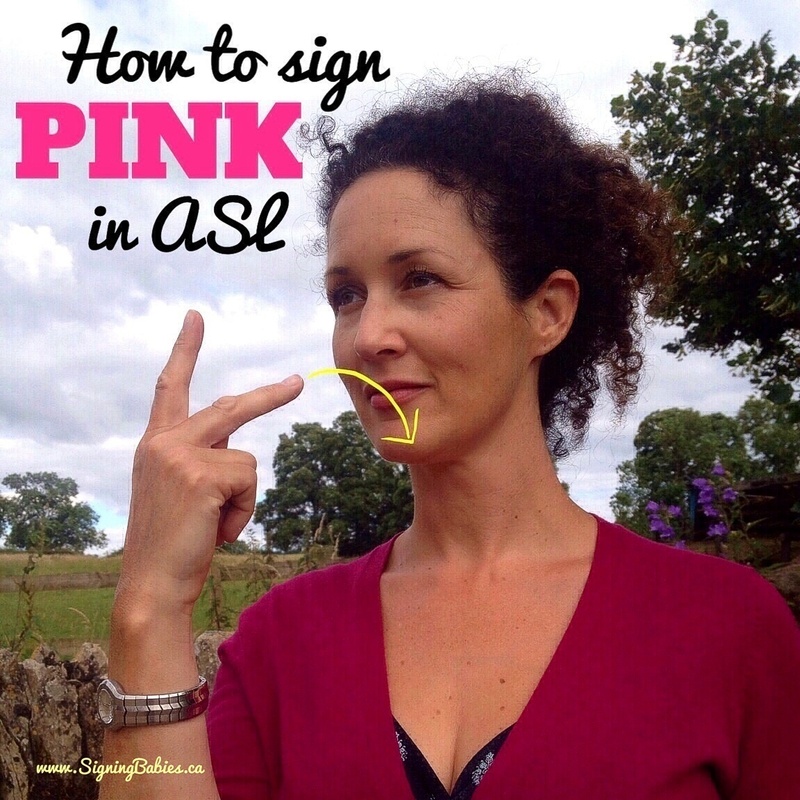 To sign PINK in American Sign Language, with one hand in the letter “P” handshape –thumb tucked in between extended index and middle fingers– drag the tip of the middle finger down across the lips twice. For more about Tavel, here’s a quick New York Times article of a wine retailer’s family visit during wine harvesting time.